One year ago life was closing on me; I felt defeating and vulnerable!!! Today I can’t help to say I’m grateful for the things I have; a job, a car, a house, and A – okay supporting team. I don’t what next year will have for me, but I will take this time to appreciate the things I do have… so here go for another year of the unknown, but I’m sure the best yet to come…. 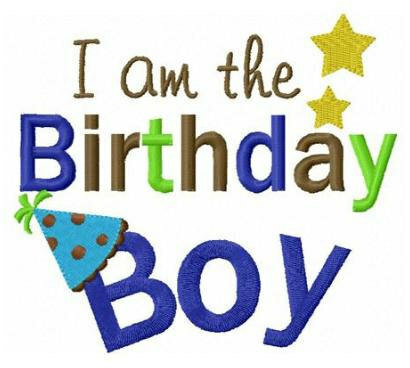 Happy Birthday to me, may all my wishes surface….